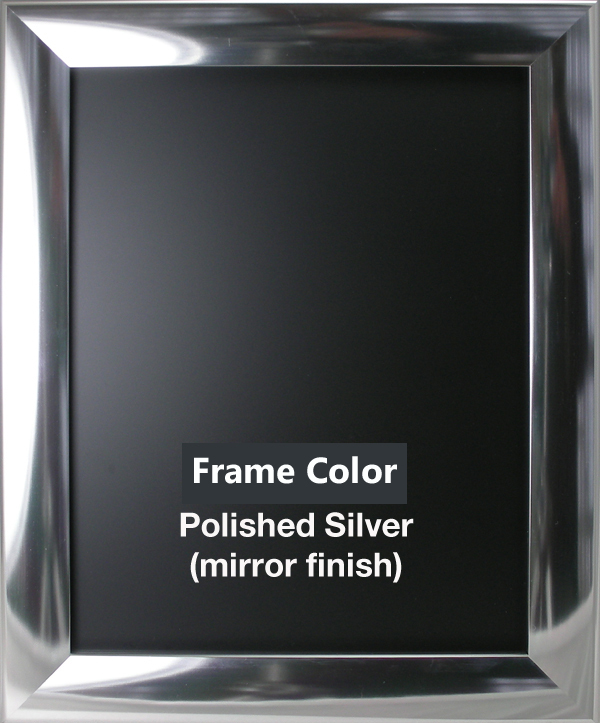 Our movie poster frames are made from the highest quality Anodized Aluminum right here in the United States of America. 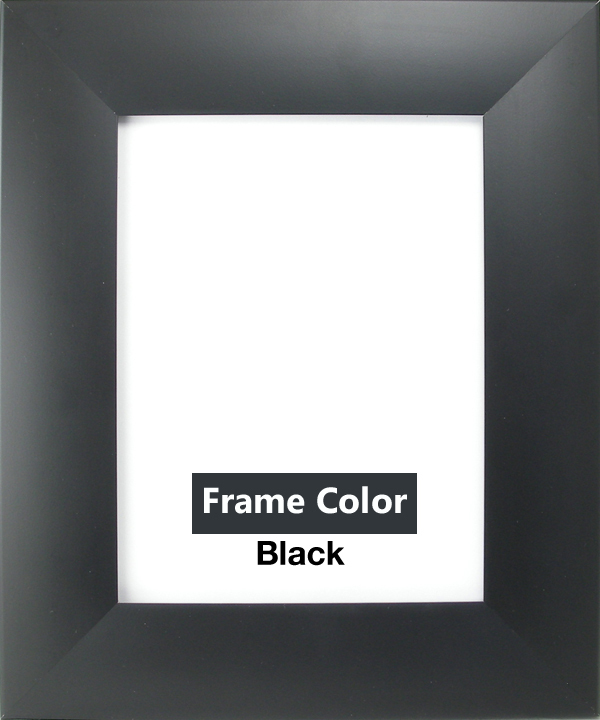 These poster frames are not something you see in regular retail stores. 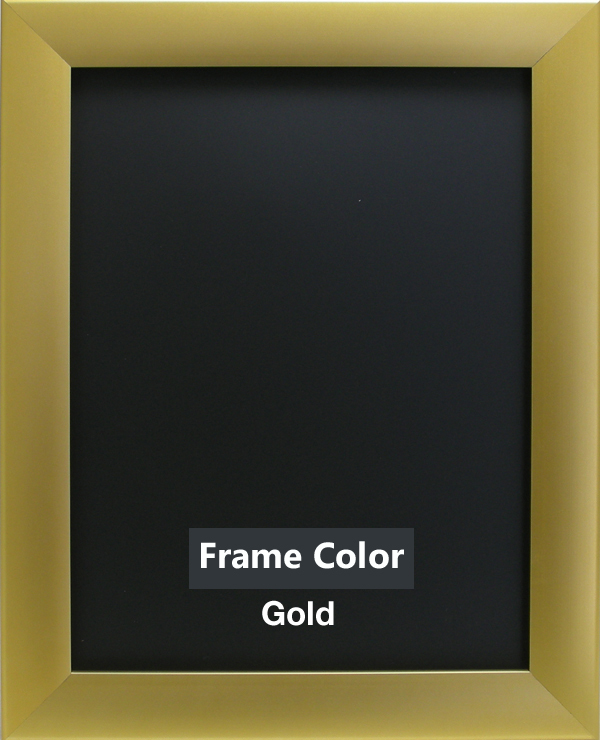 If you have any doubt about purchasing one of these frames, please take a moment and do some research, ask around on some of the many movie poster forums. We want you to be happy with your purchase. The goal of every business should be to make the customer happy, and that is what we are all about! 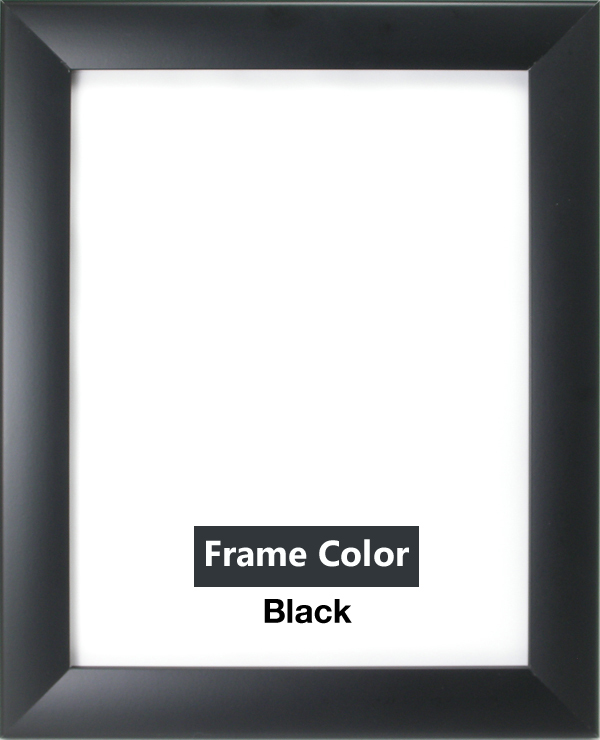 Movie Poster Frames can be used with Lightboxes, made double sided, for slat wall, grid wall, etc. We have been asked a few times whether there would be damage to the poster when closing the sides down on to the poster. There will never be any damage to the poster from the sides being closed down on the poster as the poster will be sandwiched between the two protective overlays. I have actually put posters in the frame without the overlays and there was no indentation from the sides being closed on the poster. 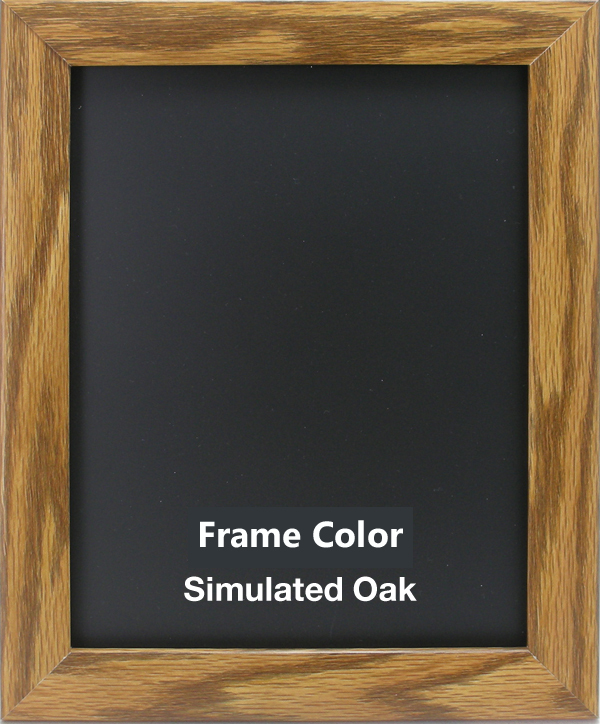 Our Hanger Frames are designed a little different and must use an overlay for the front as they could cause a slight indentation, but not when a front overlay is used. 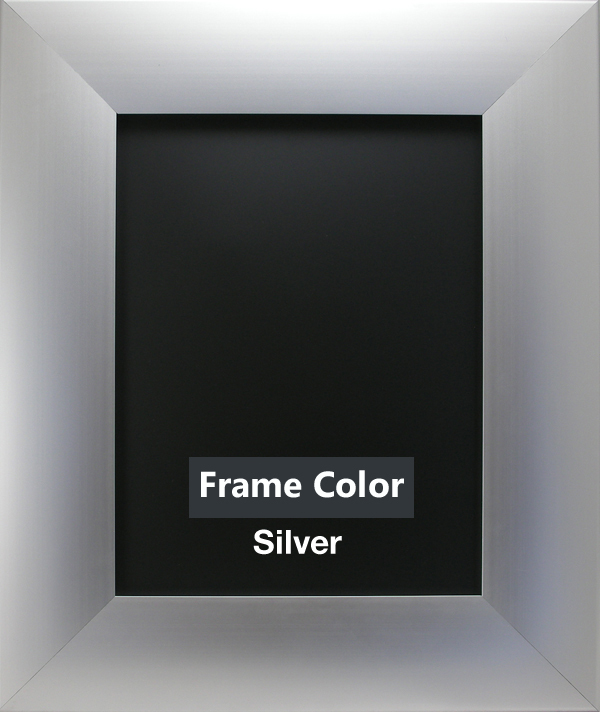 With these four sided high end poster frames you have nothing to worry about! But please use the overlays to protect your print from obvious situations. 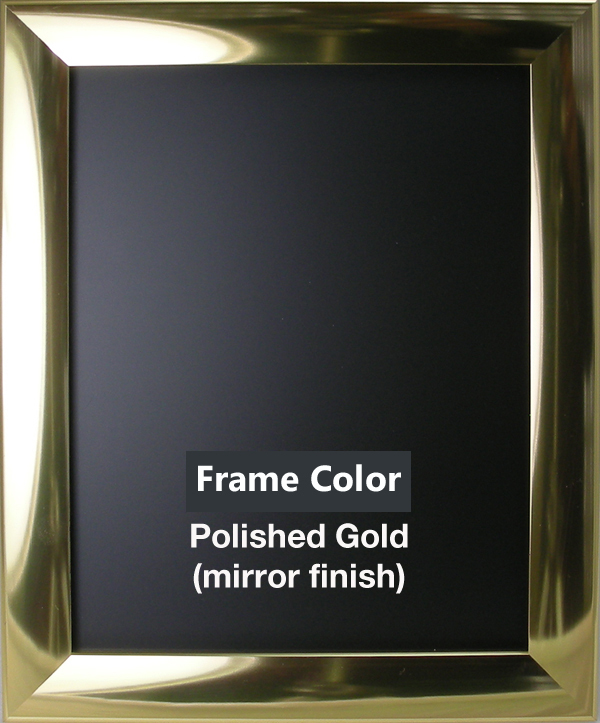 Our White Border looks nothing like the picture below. 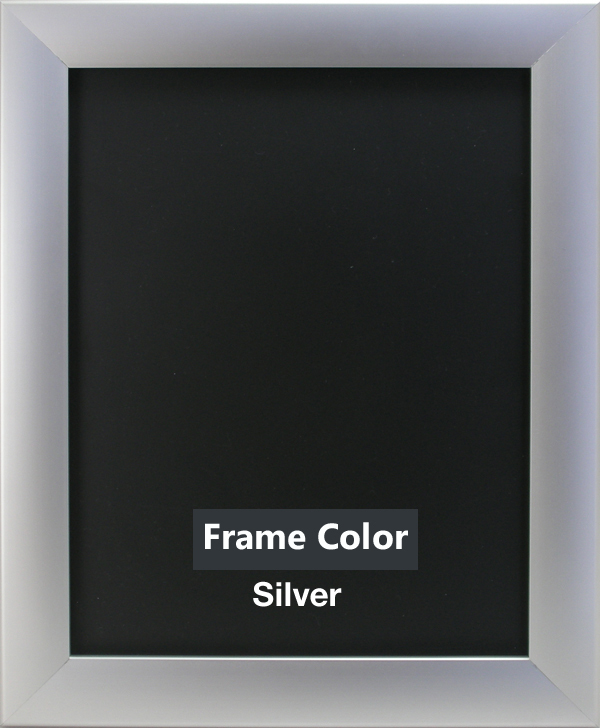 It is actually as white as snow and has been one of our most popular colors for the past few years. 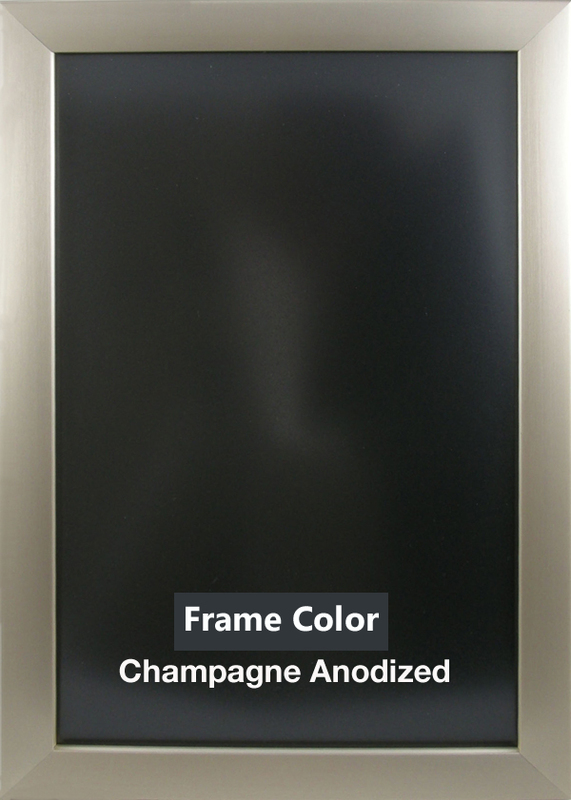 Please click on the white border image below to see what the color really looks like. 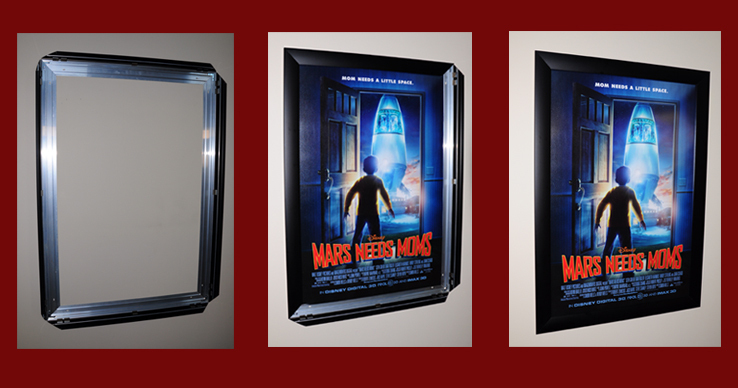 Movie Poster Frames can be cut to accommodate different thicknesses in backings, posters, and overlays. If what you are using is going to be thicker than .100 in. you just need to let us know. 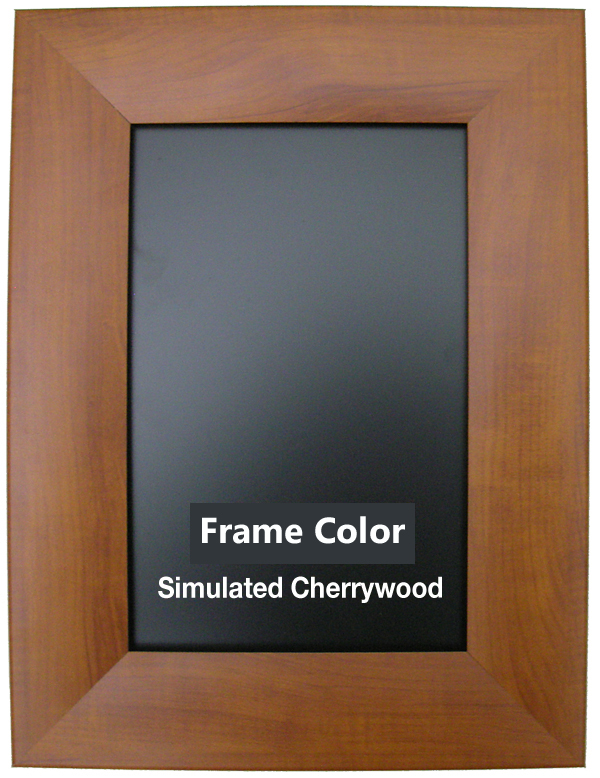 We can accommodate up to .5 in.(1/2in.) with our Standard Border and .250 (1/4in.) with our Wide Border. 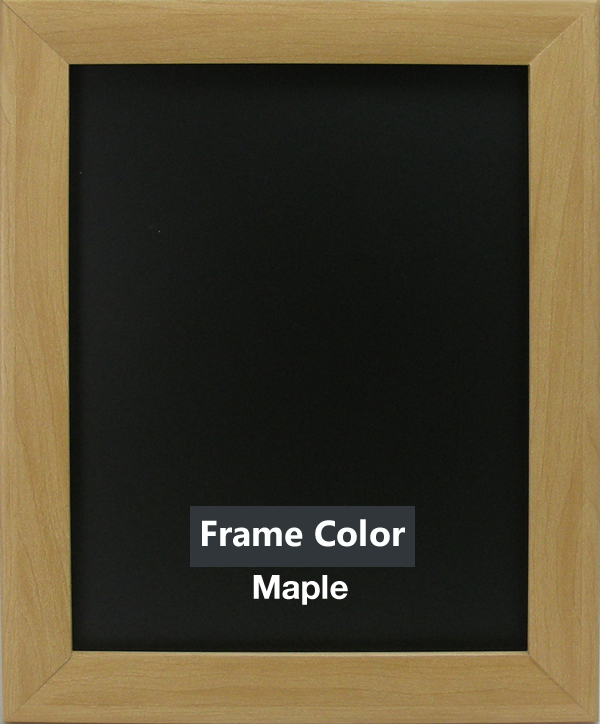 Each frame comes with 4 corner keys. All that is needed is a screwdriver and 3 minutes. The easiest way to put a poster in the movie poster frame is to lay the back overlay on the ground. Place your poster on top of the overlay on the ground with the side of the poster you want displayed facing up. Now, take the top overlay and place it on top of the poster. Now you have the poster sandwiched between the two overlays. 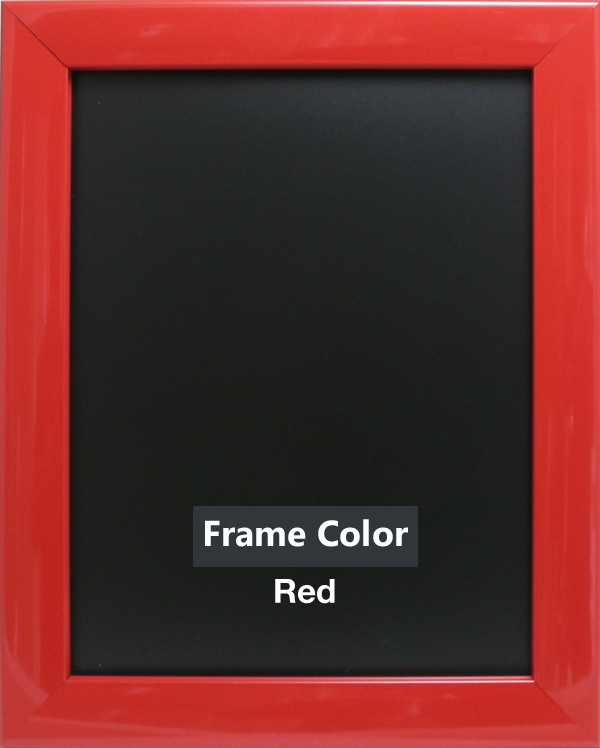 With all 4 sides of the movie poster frame in the open position, take the poster with the overlays on the front and back of the poster and place it in the movie frame. 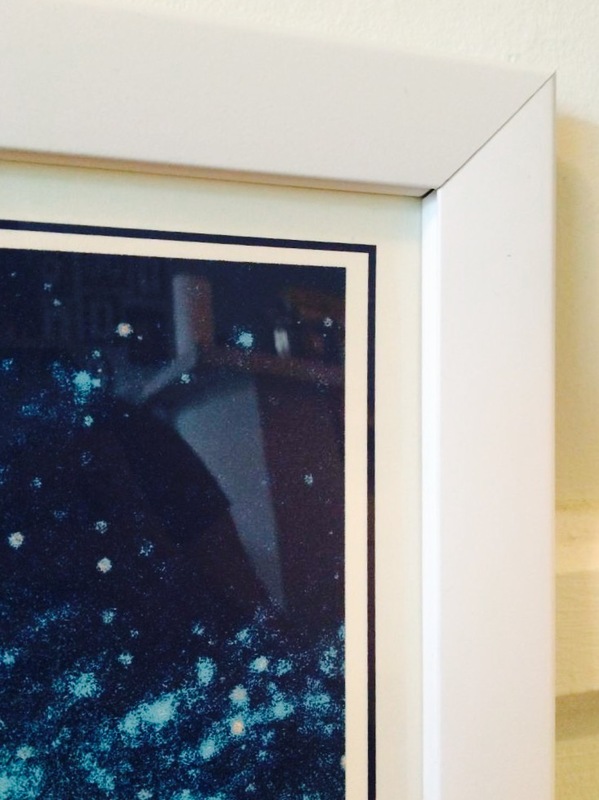 Being careful not to pinch your fingers, close the top part of the frame onto the poster. This will hold the poster in place. 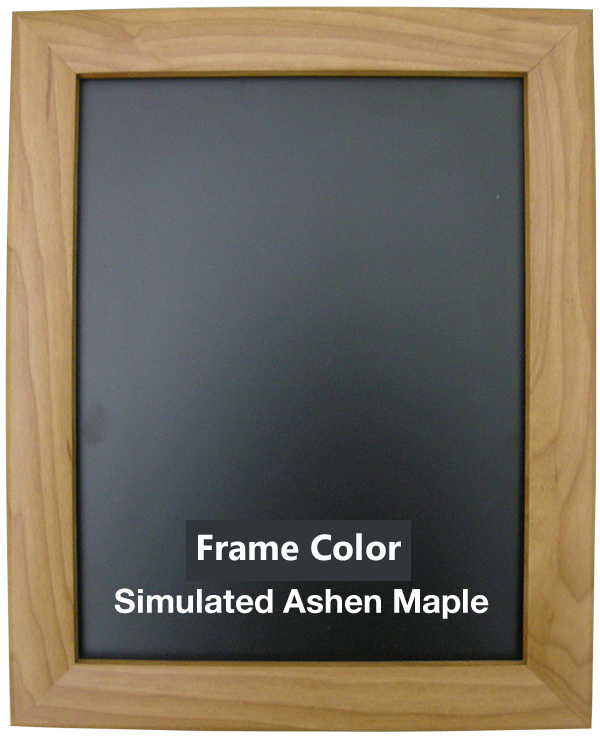 you can then close the sides and bottom of the frame. 1. 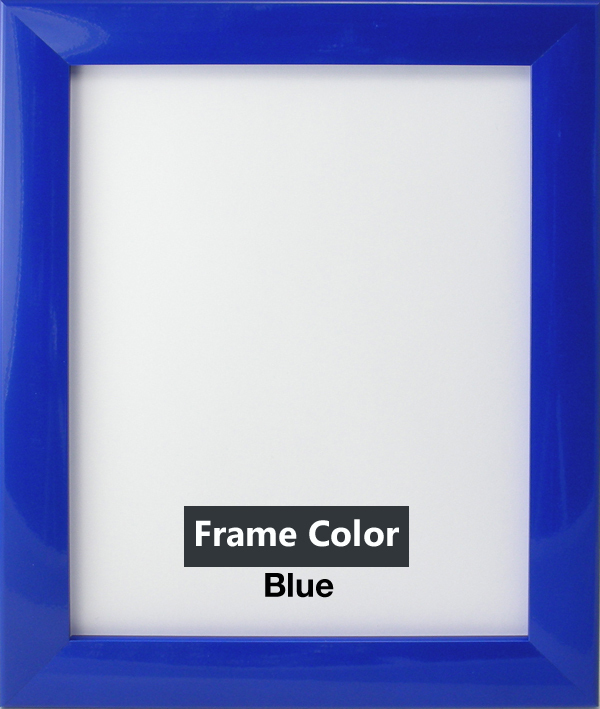 The first thing you need to know is what size Movie Poster or Graphic you want to display in your movie poster frame. 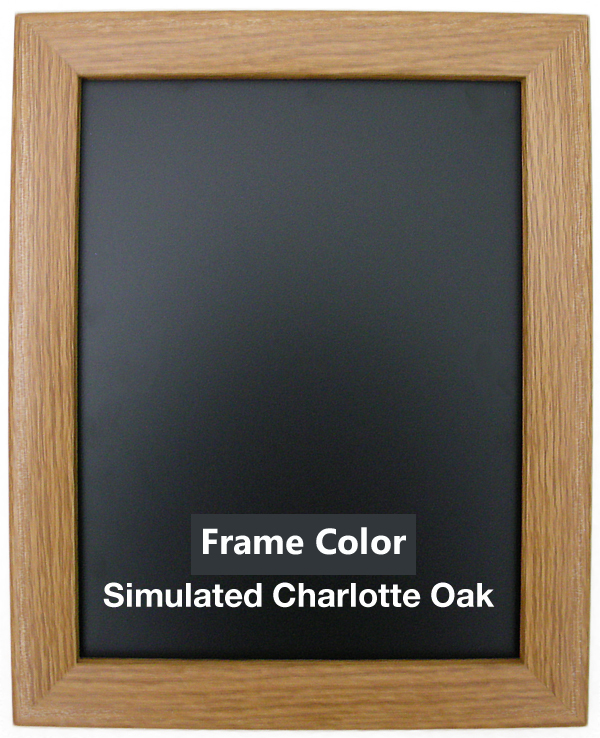 If you don't see the size movie poster frame you want, please contact us; we can custom cut any size frame you need. 2. The next thing you need to know is how wide you want the border of the movie poster frame to be. We have 2 different widths; Standard Border which is 1.25in. Wide and Wide Border which is 2.5in. Wide. 3. 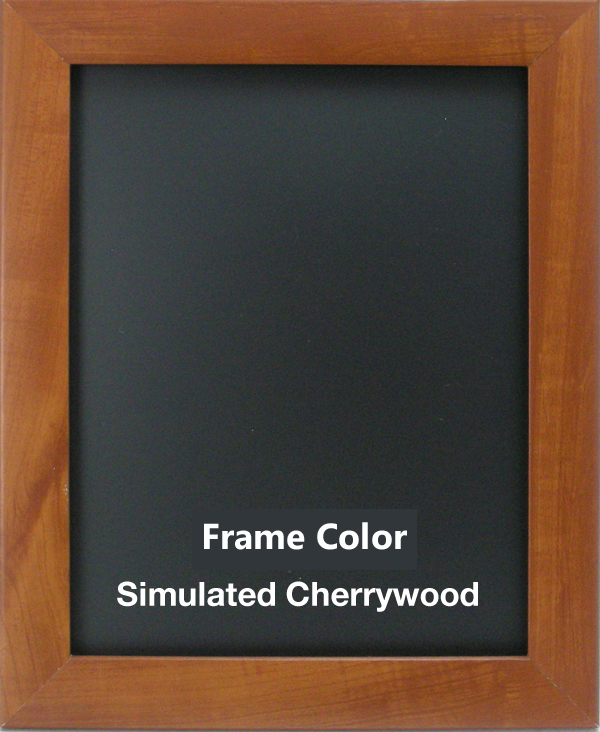 Finally you need to know what color you want your movie poster frame to be. You can see the Color Charts above. 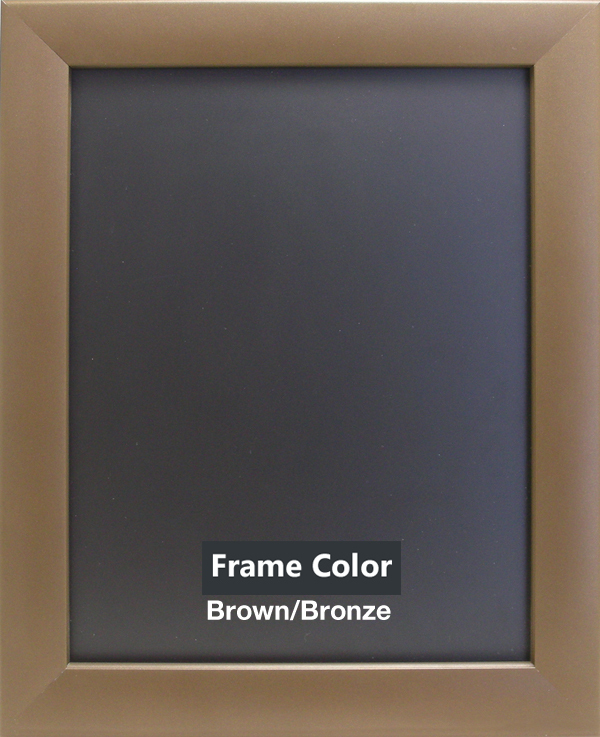 The Standard Border 1.25in. 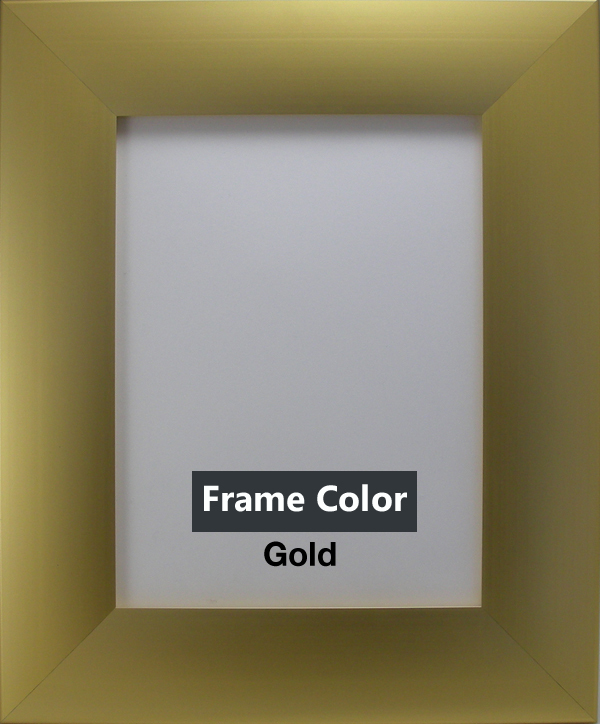 Frames have a larger selection of colors then the Wide Border 2.5in Movie Poster Frames.